Add your own style and personal touch to your promotion and marketing with an A Frame chalkboard. Quick and easy to write on, you can show your customers your latest offers and daily specials with the minimum of fuss, and even add your last minute offers throughout the day. 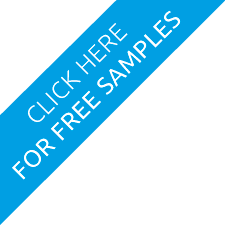 Quick, easy, and no need to have posters or information sheets printed. What is six + six? 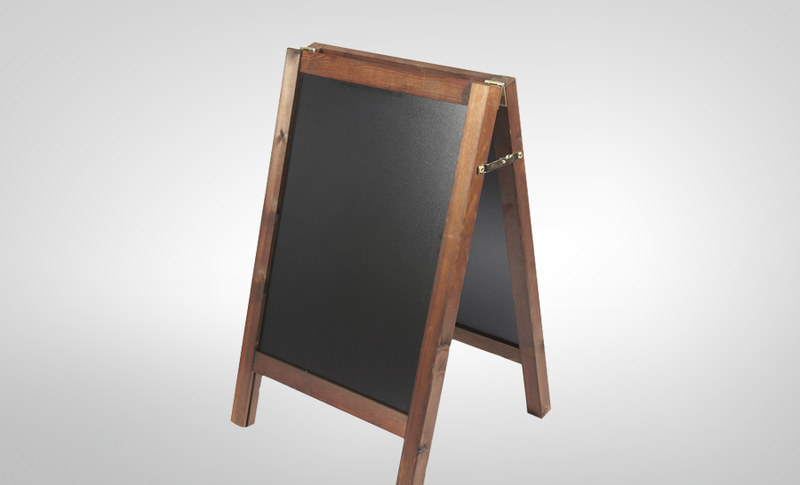 The smart wooden frame with a mahogany stain finish gives the board a traditional look that lends itself well to pubs, cafes and food stands. Keep the messages simple, or if you have an artistic flair be a little more adventurous with your colours and designs, and your customers will always know just what you have on offer. The solid wooden frame is finished with a mahogany wood stain and is suitable for both internal and external use. The chalkboard faces have an easy wipe –clean surface, and the legs are fitted with locking leg stays.